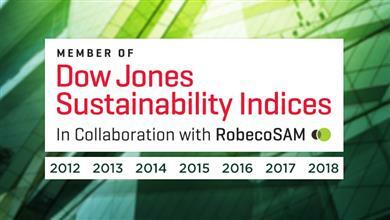 SCHAFFHAUSEN, Switzerland – September 13, 2018 – TE Connectivity (TE), a world leader in connectivity and sensors, has been named to the Dow Jones Sustainability North America Index for the seventh consecutive year. 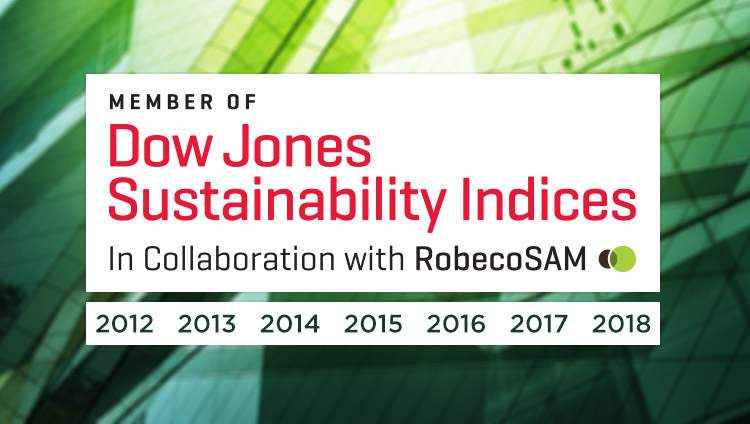 Launched in 1999, the Dow Jones Sustainability Indices evaluate the sustainability performance of the largest 2,500 companies listed on the Dow Jones Global Total Stock Market Index. They are the longest-running global sustainability benchmarks worldwide and have become the key reference point in sustainability investing for investors and companies alike.